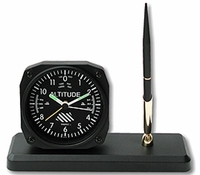 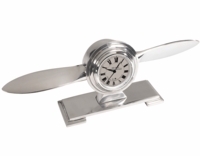 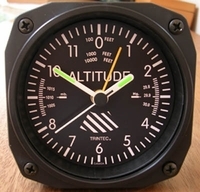 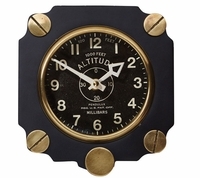 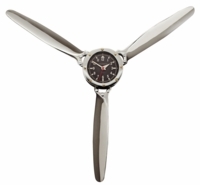 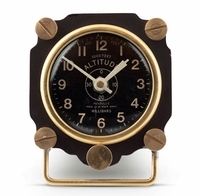 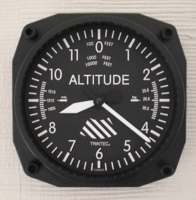 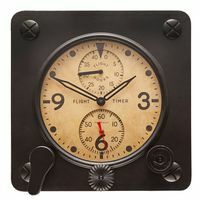 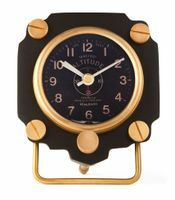 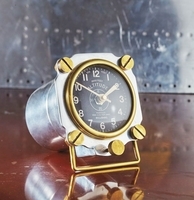 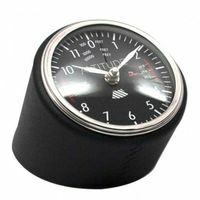 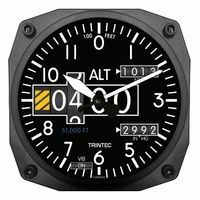 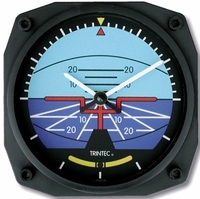 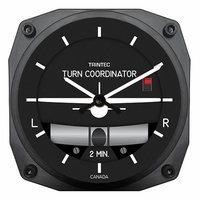 Tailwinds is pleased to offer these special and unique airplane clocks. 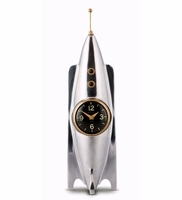 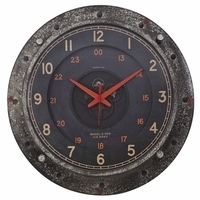 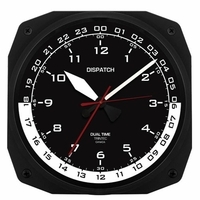 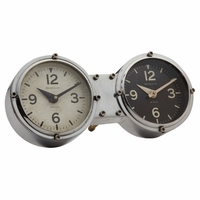 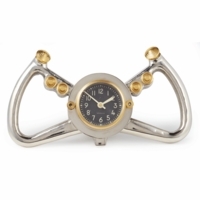 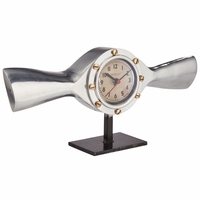 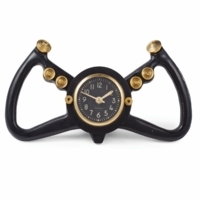 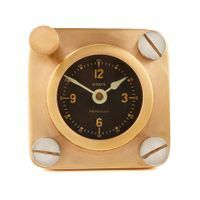 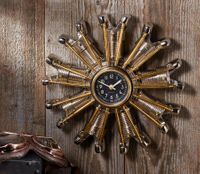 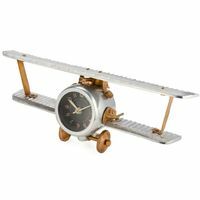 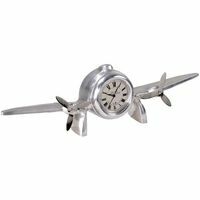 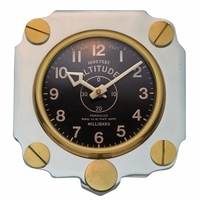 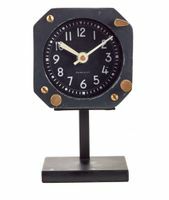 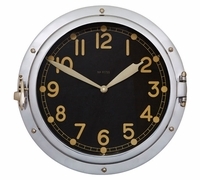 If a pilot or aviation enthusiast is looking for a clock that looks like a cockpit instrument, a decorative propeller clock, or airplane shaped clock they’ll find it here. 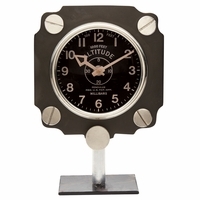 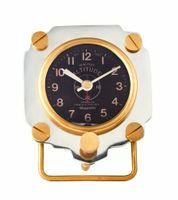 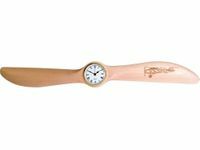 Each clock has a special design or color so you can select which aviation clock will be the perfect fit into an office, den or airplane themed room environment.